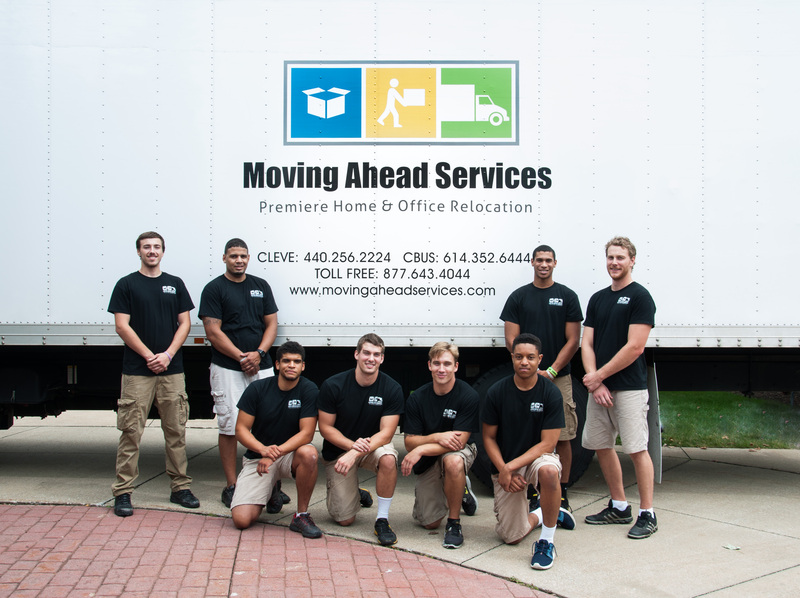 Our experienced, award winning local movers are serving customers in Cleveland, Columbus, Cinci, Dayton and beyond in Ohio. A+ Rated with the BBB, and over 1,000 great reviews across the web. Professional real estate services at Moving Ahead Services. 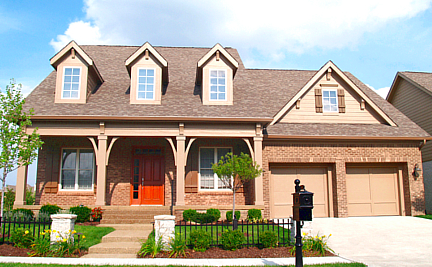 Complete resources to buy or sell a home in Ohio with our experienced licensed agents. Custom relocation packages include moving services, real estate and more. Ideal solutions for corporate relocation clients. Temporary and long term storage solutions often go hand in hand for a variety of moving scenarios. Our convenient and affordable storage solutions provide our customers with a cost-effective solution when they require short and long term storage before, during or after their move. On-site, climate controlled, secure storage space. 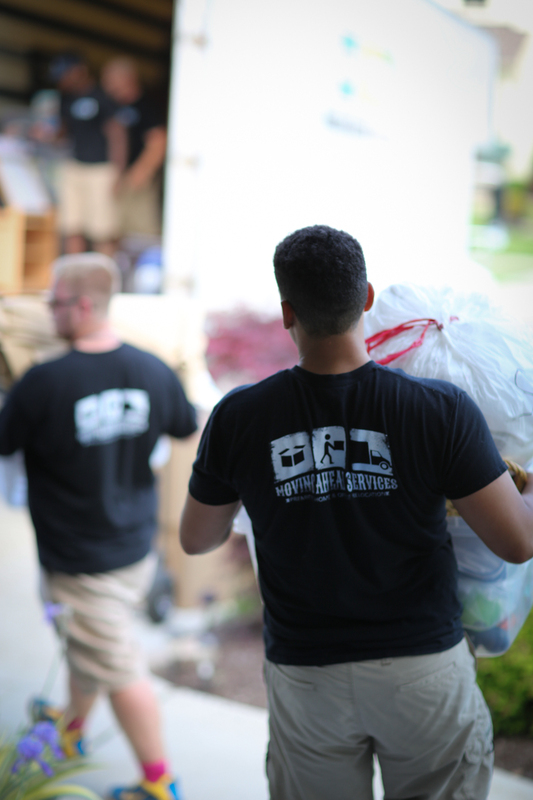 Often junk removal and moving go hand in hand for our customers. We are able to haul any unwanted items from your home or office. From furniture, appliances, file boxes, electronics, empty boxes, renovation debris and more – Our unique approach is discreet and affordable. Moving Ahead customers have found comfort and convenience in our handyman service, easing the transition and workload that all to often accompanies a move. There are many things to take care of before, during and after a move, and an extra set of skilled hands around the house can be invaluable! Moving across the state or across the country requires careful planning and considerations. 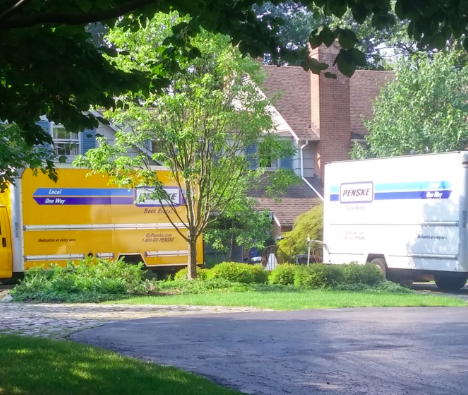 Our long distance movers handle thousands of moves each year, providing our customers a great service and peace of mind. 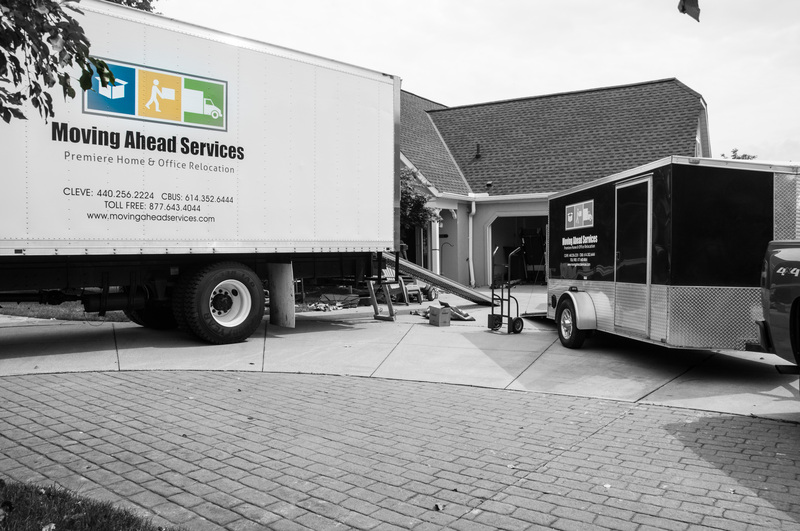 As part of our labor only moving services we can simply load or unload all or part of your household items during your move. 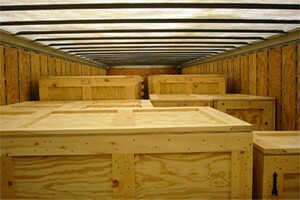 This service is very popular for customers that are moving themselves cross-country in a rental truck or POD. The loading process is incredibly important! Trust the driving to us! 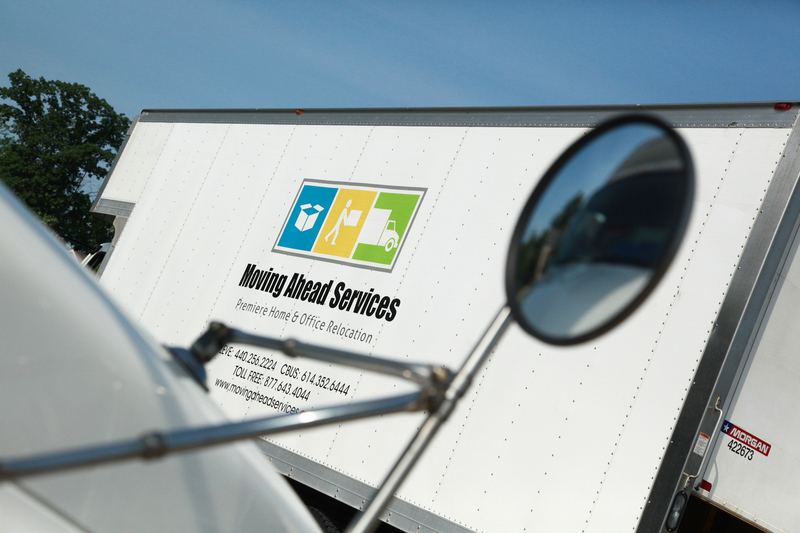 Local and long distance moving rental truck driving services are available upon request. Our licensed and insured experts will drive your moving rental truck across town or across the US. Simply give us a call for more information and a free quote! Safe, affordable services for your move. 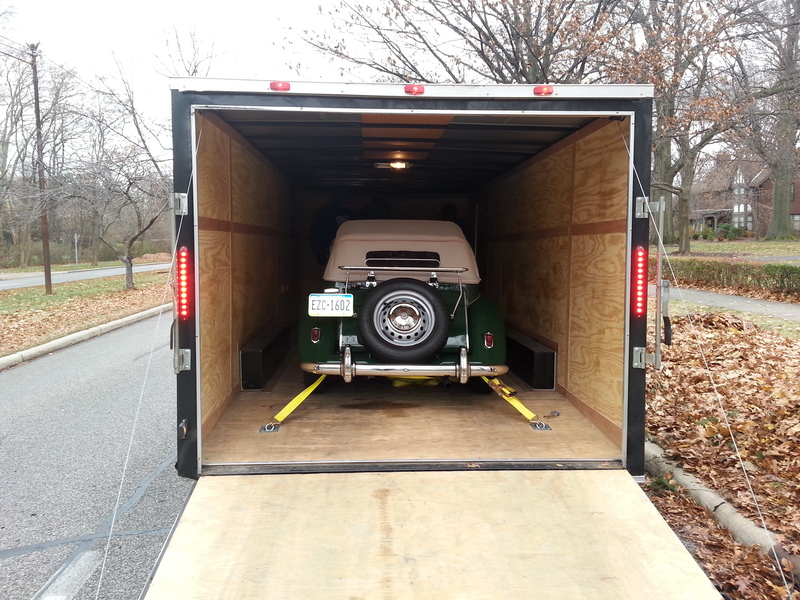 Affordable transportation and storage packages for cars, trucks, motorcycles and more. Reduce travel time and allow us to cover all of the bases for your move! Free estimates for residential and vehicle moving, or vehicle only moving services. Just because your move is completed does not mean the work ends! There can be a seemingly un-ending list of to-do’s that often follow a move. From arranging furniture to hanging wall decor and everything in between, our experts handle it all. Experienced international relocation services for residential and corporate clients. 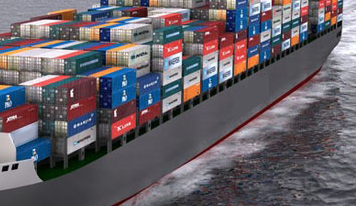 Customized moving solutions, professional planning services, customs resources and more. Full service moving and packing typically includes packing your home or business, loading, driving, unloading and unpacking our moving truck(s), with the option to include cleaning services, storage, junk removal and more. 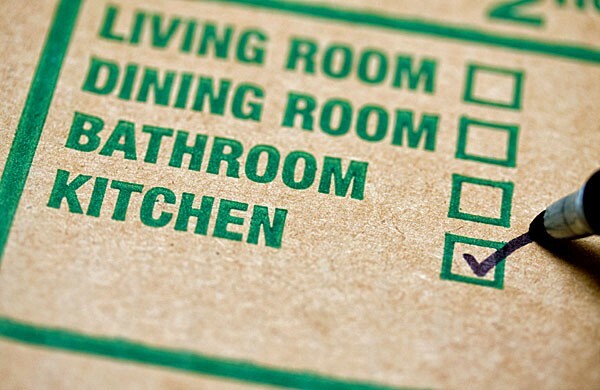 Custom moving solutions can be integrated into your moving plans, or to move complex items as needed. 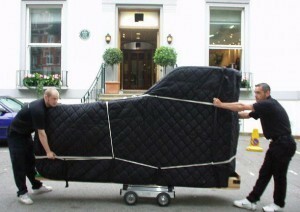 Piano moving, safes, aquariums and other custom moving details are planned start to finish, completed the correct way, and affordable with our experts. Move heavy, complex items within your home or across the country. 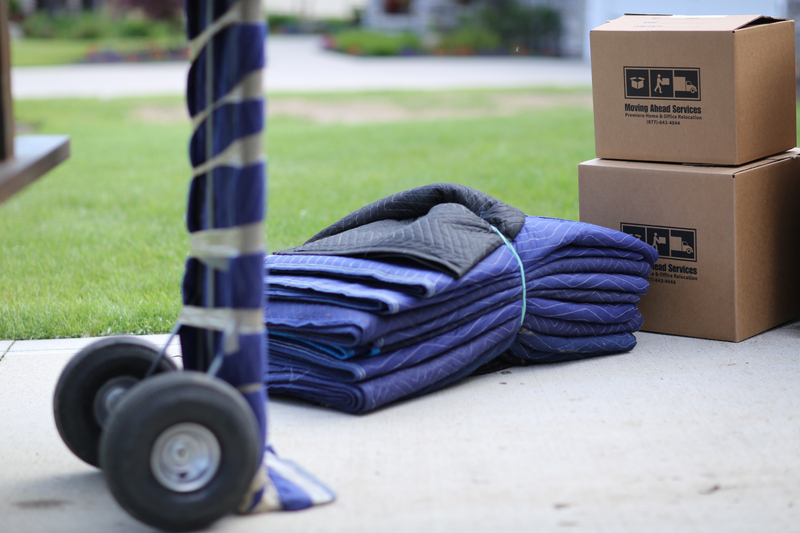 Shop for moving supplies online! Click or call to order moving boxes, tape, kits and more. We offer free delivery for our local customers! 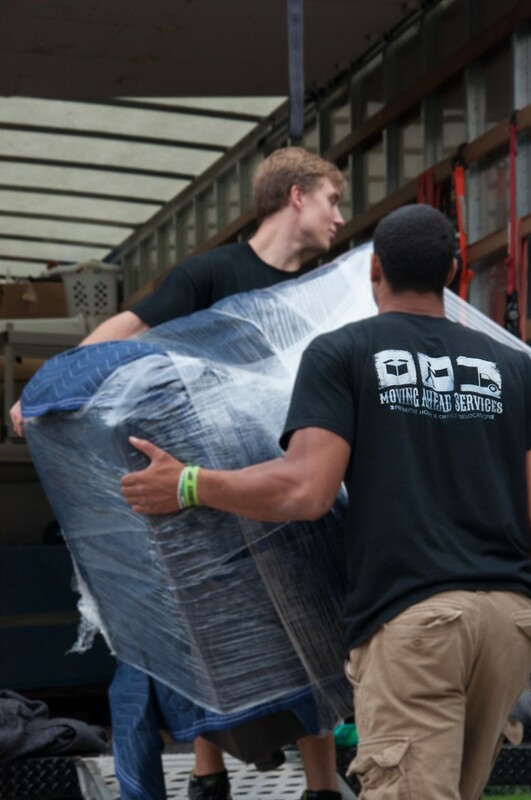 Let our experts estimate the number and type of supplies to keep your move organized, and protect your belongings! 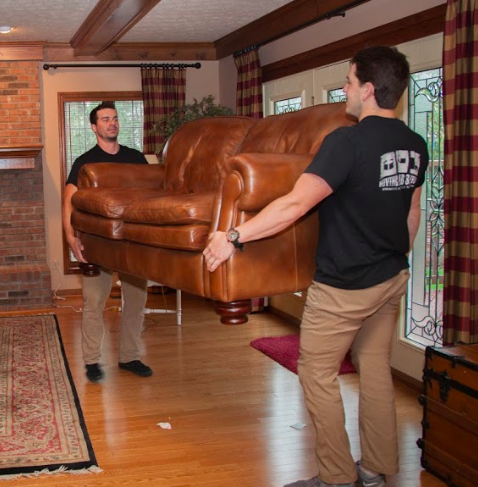 Get a free moving quote from our experts today! Allow our professionals to guide you through the planning process and provide a quote that fits your needs and budget. Click or call 877-643-4044!